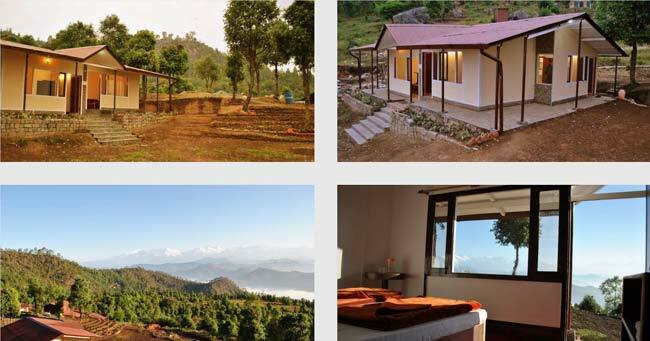 The Misty Mountains, Jhaltola invites you to its home amidst clouds, unpolluted crystal clear skies and an unending expanse of thousands of acres of forests. 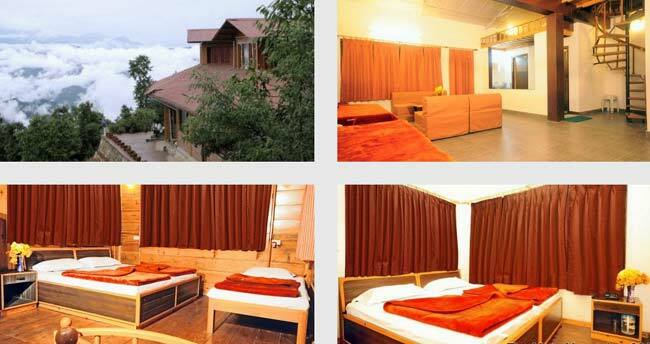 The Misty Mountains is set amidst a quaint, quiet and serene Himalayan village, Jhaltola, in the hill state of Uttarakhand. 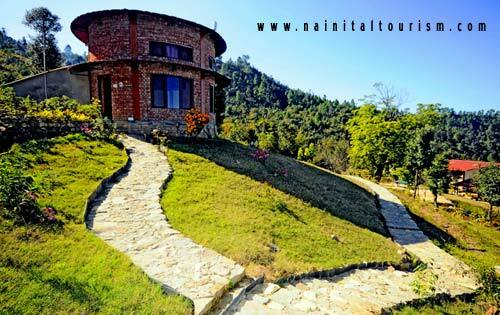 The retreat is an offbeat destination for nature lovers. 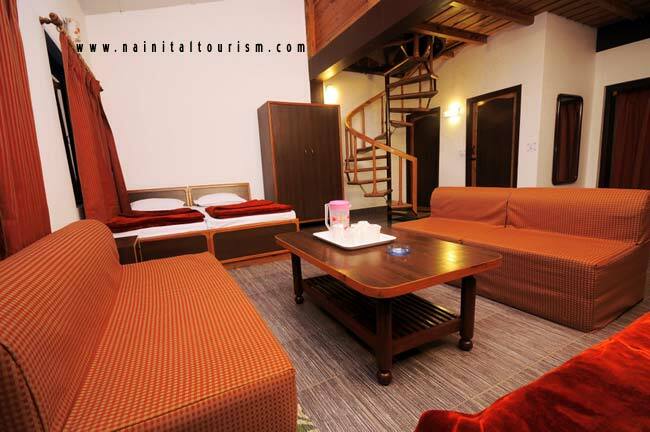 It offers all creature comforts in beautifully designed cottages right in the lap of nature. Autumn at is here and the pearl white vista of the Himalayas is beckoning tired souls to drench in its healing powers and rejuvenate. The lanscape has been transformed into green carpets and flowers of a hundred colors. The forest is alive with birds and is as peaceful as peaceful gets. This is the right time and place to live the magic of the mountains and absorb its life giving force. All the time being pampered in the middle of nowhere. 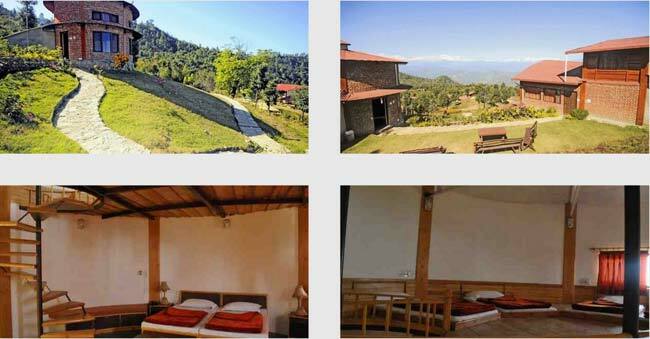 Do explore our photogallery to get a better idea of the retreat. Lunch – Rs.250 (veg), Rs.300 (non veg). Dinner – Rs.250 (veg), Rs.300 (non veg). 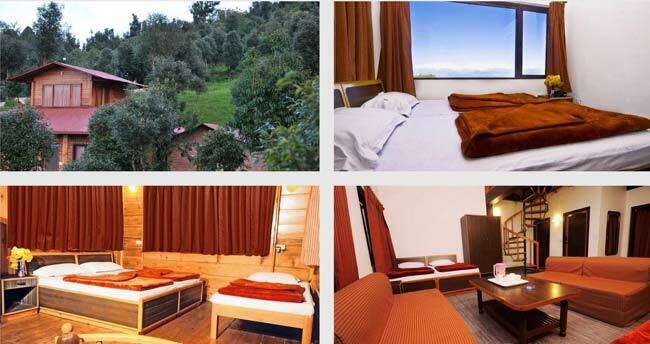 Price guarantee: We guarantee, all our prices are equal to the accommodations published pricelists. We dont charge you extra costs.